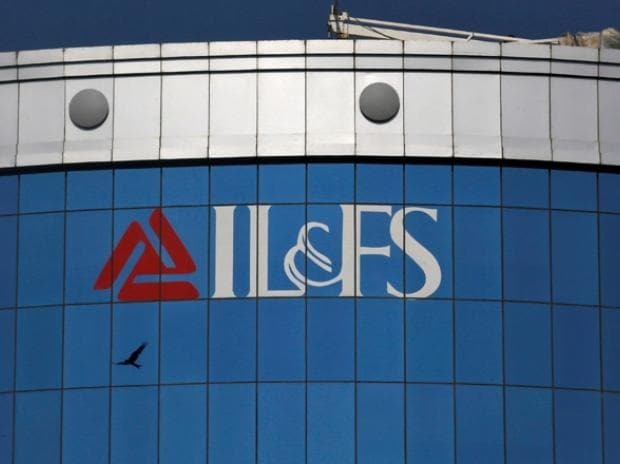 The National Company Law Appellate Tribunal (NCLAT) Friday asked the government and the IL&FS to provide financial details, including amounts payable to creditors, regarding 13 group entities. A two-member bench headed by Chairman Justice S J Mukhopadhaya also clarified that there was no stay on the government to proceed with the resolution plan for IL&FS entities. During the proceedings, the bench said that whatsoever step is taken by the newly-appointed board and the government for resolution of IL&FS and its group companies would have to be approved by the appellate tribunal. The NCLAT has listed the matter for next hearing on April 8. The bench also said it would hear the banking regulator RBI on a moratorium against IL&FS group companies at the next hearing. In an order Friday, the tribunal sought financial details about 13 entities of IL&FS group that have been classified under the 'amber' category. Under its resolution plan, the government has categorised IL&FS group entities into green, amber and red categories based on their respective financial positions. Entities classified as 'green' would continue to meet their payment obligations, while 'amber' category firms can meet only operational payment obligations to senior secured financial creditors. Those falling in the 'red' category are the entities which cannot meet their payment obligations towards even senior secured financial creditors. Earlier, the corporate affairs ministry submitted the debt resolution plan for IL&FS. The entire resolution process is based on the principles enunciated in the Insolvency and Bankruptcy Code, as per the ministry. At the previous hearing on March 19, IL&FS had informed NCLAT that the number of 'green' companies has increased to 50 from 21. The number of 'amber' entities also increased to 13 from 10.